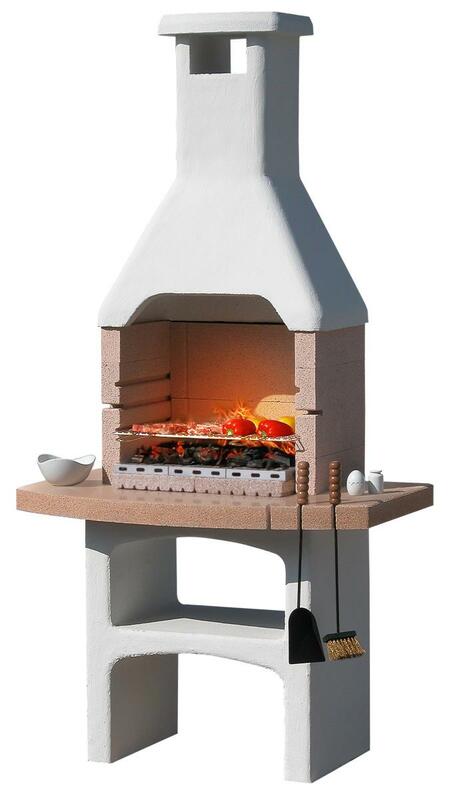 Stone barbecue with natural colors, made of marble granulate. 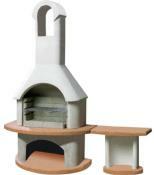 Worktop and fireplace is in rosa asiago with a crystal polished finish. 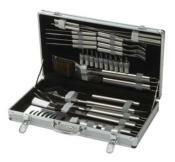 Complete with 60 X 40cm chromium plated grill adjustable on three levels. 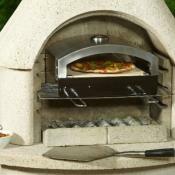 Fire bricks for heat protection and the easy fire steel plate system to make it easy to light the charcoal. 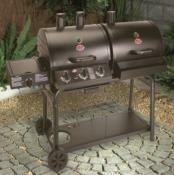 Designed with placement for a rotisserie spit, battery or mains. Easy assembly with BETONFAST special glue. 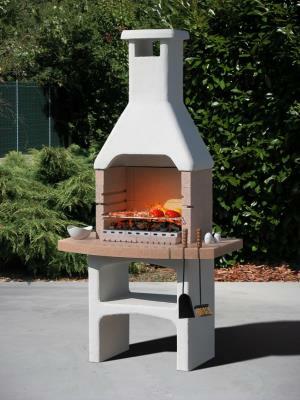 BBQ can be used with charcoal and wood. Please allow 7 to 21 days for pallet (kerbside) delivery.